We're always looking for a reason to share a glass of wine loved ones. What better way to do this than with a full social calendar! 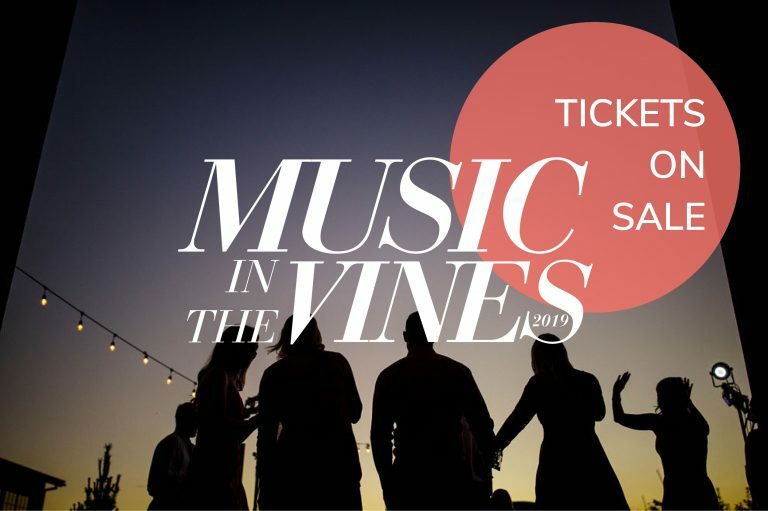 Whether we're hosting First Friday live music in the Tasting Room, or Music in the Vines, our annual summer concert series at The Winery, we're always planning the next great night out. Note: Wine Tasting ends at 5pm Monday – Saturday, 3:30pm Sunday. Food service finishes 30 minutes before close daily. 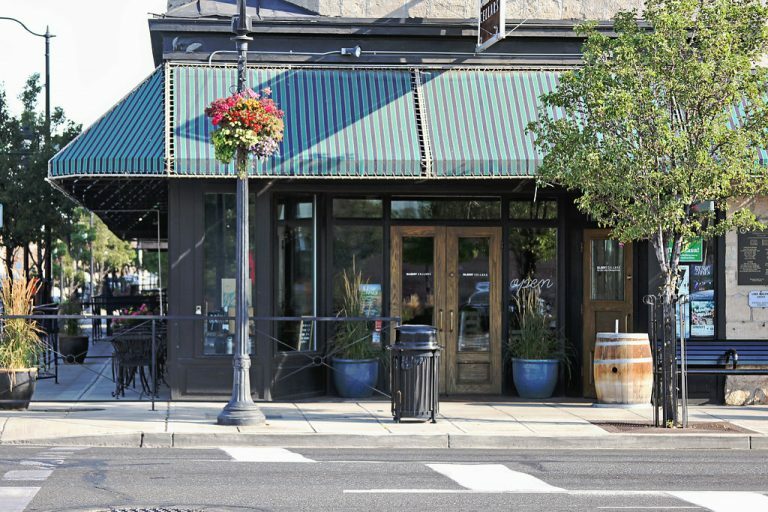 You can savor up to ten of our delicious award-winning wines in our wine tasting room on Historic Front Street. We make true-to-varietal Washington wines. Our thoughtful staff can talk you through the flavors of these wines and perhaps even turn you on to something new. Our Featured Tasting is $10 for five (1 oz) tastes and is refunded with a two bottle purchase. Wines are available by the glass, bottle, and case. We offer a 10% case discount, and have a wine club for even more savings. 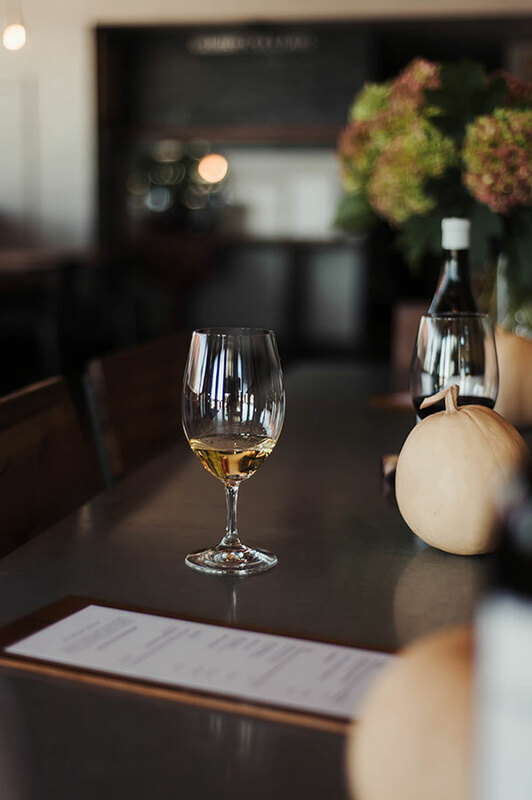 If you want to spend more time enjoying our locally made wines, let us pour you a glass and serve you our gourmet cheese plate, featuring Tieton Farm & Creamery hand-made cheeses. Want to create a memorable corporate team-building experience for up to 16? We offer a $20 per person tasting experience, featuring three wines and led by a knowledgeable wine guide. Reservations are required. Call Via (509) 249-9049 x7. This destination winery is the perfect setting for a wine tasting (by appointment), wedding or concert. 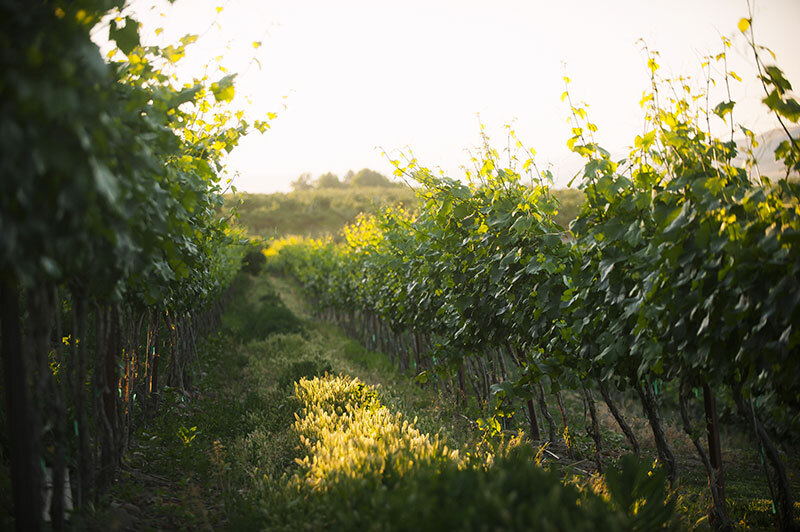 At the ranch, you can breathe in the view of vineyards, orchards, and lavender, all located just 20 minutes west of downtown Yakima. 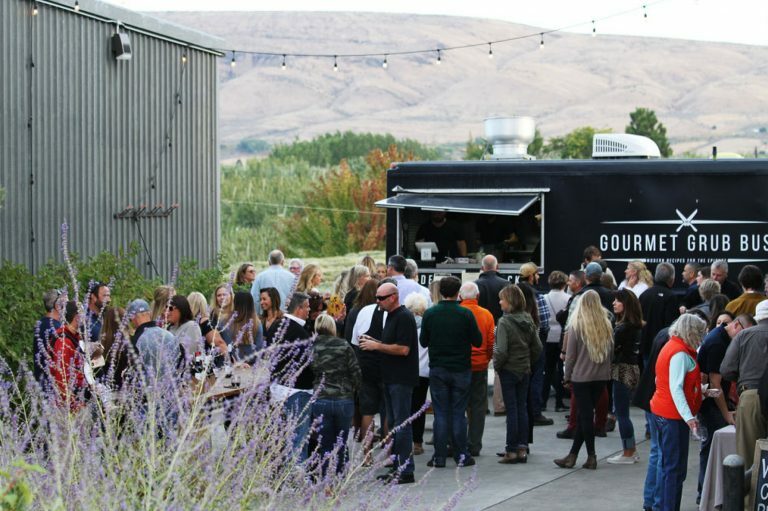 Gilbert Cellars Winery is home to our family-owned winery, our barrel room–The Cave, and our lawn style live music venue–The Amphitheater. Located just west of Yakima, on The Hackett Ranch, the land was purchased from the Hackett family in 1920 by the Gilberts, who believe in the farmer’s lore that it is good luck to keep the original ranch name. We invite you to enjoy a scheduled winery tour and tasting of selected wines. You’ll learn about our wines, winemaking philosophy and enjoy our destination winery! Luxuriate in a quiet afternoon among our farmland and vineyards, away from the crowds. Tours are available April through September and reservations are required with 48 hours notice via phone or email. Due to our busy summer event schedule, walk-ins cannot be accommodated. Our tasting room at 5 N. Front St. is open seven days a week–we encourage you to visit downtown on a whim! Two-nine guests: $25 ticket per person, due at reservation. Refundable with a three bottle minimum purchase. 10-40 guests: $15 ticket per person. Refundable with a three bottle minimum purchase. Perfect for large group wine tastings or corporate team-building. When the setting sun casts pink shadows on the Ahtanum Ridge, our geological wonder to the south, there is no place more magical. We host a multitude of special events each year, including our Music in the Vines concert series, Spring Barrel Tasting, and Catch the Crush. Subscribe to our e-newsletter to get invited! Our event calendar is always being updated. Look for directional signage on the gravel road. Park north of the Farmhouse.